Andres Salazar signng Pariah, Missouri at Sterling Silver Comics Wednesday, September 12th! 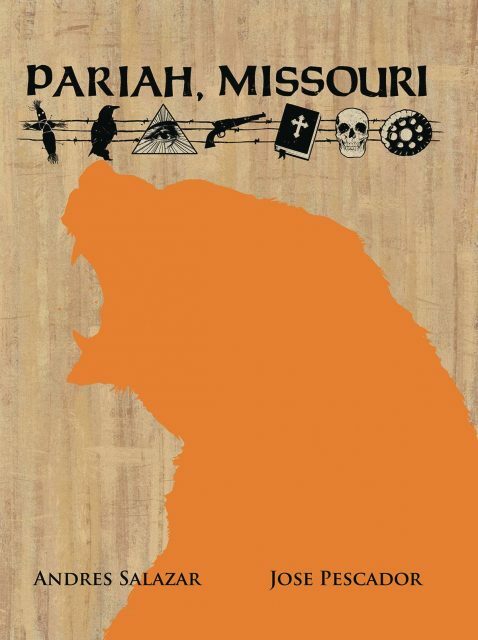 Andres Salazar, author of Pariah, Missouri , will be at the shop starting at 11 AM (that’s opening time)! He’ll be sticking around for a few hours, signing copies of his book and answering your questions and generally chatting about what it’s like to produce your own comics! Come by and say hello to Andres Salazar…we’ll be glad to see you! This entry was posted in Store News on September 6, 2018 by Mike.